On November 17, an SMS-enabled personal assistant service called HeyKuya announced on Facebook it will cease operations. The closure came only eight months after YesBoss, a Jakarta-based group that also operated a personal errands business in Indonesia, acquired the Manila startup. The YesBoss Group decided that it should invest its efforts more in building an artificial intelligence platform. YesBoss stopped its own personal assistant service in Indonesia in October. The next month, it shut down HeyKuya’s operations in the Philippines. HeyKuya's followers and users expressed their sadness but there was no one who could be any more disheartened than Shahab Shabibi and Machine Ventures, the team behind HeyKuya. Perhaps the saddest part about HeyKuya's shutdown is that Shabibi had begun early on to reposition the service in anticipation of the financial challenges facing the personal errands business model. Those difficulties are now apparent with the closure of YesBoss' errands service and its rival HaloDiana in Indonesia as well as shifts in the business models of similar services in other Southeast Asian capitals. "We found in the early days that the unit economics of just being an SMS-based personal assistant service wouldn’t really generate much revenue and we also saw the need for on-demand logistics services here in the Philippines," said Shabibi. "That’s why after a while, we added an element to the service and that was our own fleet of riders--something that none of the similar companies in Southeast Asia had. 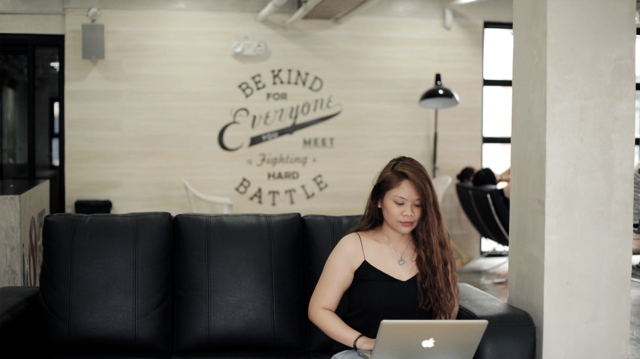 Indeed, by the time YesBoss shut down HeyKuya, 90 percent of the startup's revenue came from deliveries. "I’d say that surely showed that our business was more viable than others by a landslide, even more than YesBoss itself in Indonesia," declared Shabibi. Still, there was nothing that Shabibi and his team could do. They were devastated. “This was a project that we spent the past 16 months of our life working on and we were all shocked and saddened by the decision of YesBoss,” he said. Not new to the startup scene, Shabibi has witnessed his share of successes as well as disappointments. He shares his learnings about the team’s experience with HeyKuya and how they plan to move past this temporary setback. Shabibi started his journey with startups in 2010. He was 13 years old and started his first company called Rapsong.ir back in Iran, his home country. Rapsong.ir then became the first underground music portal for musicians to promote their art to their fans. At its peak, the music portal had one million monthly visits. He then moved on to start a new company called Tarafdari, an online sports news agency which became the country’s leading online sports news source with two to three million monthly visitors. After moving to the Philippines and receiving his business degree, he joined Rocket Internet and helped launch Tripda, a carpooling app helping to ease Manila’s traffic. Shabibi thinks that there is tremendous opportunity here in the Philippines and Southeast Asia because of the huge support for new apps and services and reception to innovations. However, the challenge has been infrastructure, where mobile data and broadband services are slow and costly. “In order to overcome this we often build startups that are capital light and infrastructure light. HeyKuya, an SMS-based personal assistant that we launched, is one such example,” Shabibi said. Five days later, the service was up and running. They started operations in September 2015 and after adding a fleet of riders to the service they were able to handle requests of all kinds, all on-demand, across Metro Manila. Shabibi saw that most of the demands were logistical in nature. People needed riders on bikes that get things done fast and soon it became the main feature of HeyKuya. “This definitely brought us more work in our operations and it necessitated optimization, but it was completely worth it,” he said. Just a few months later, in March 2016, the YesBoss Group acquired HeyKuya from Machine Ventures. YesBoss owns 90 per cent of HeyKuya’s subscribed capital, on which the paid-up amount is Php9 million, according to the company’s latest general information sheet. (The paid-up capital, however, is not YesBoss Group’s cost of acquiring HeyKuya, which is undisclosed). Little did they know that once they sold HeyKuya to YesBoss, control was truly and completely out of their hands. Still, Shabibi and the rest of the Machine Ventures team view the sale as a success. "We sold the company to YesBoss and got a very great return on our investment. I'd say that's surely a win for Machine Ventures to exit within five months. In fact, according to a study by Ateneo Press, it became the fastest exit in the history of the Philippines." The moment that he found out YesBoss stopped the operations of HeyKuya, Shabibi and the heads of Machine Ventures quickly looked at their ongoing projects and hired most of the HeyKuya team back into Machine Ventures. Shabibi and the other managers truly believed in the talents and capabilities of the people who created HeyKuya with them. 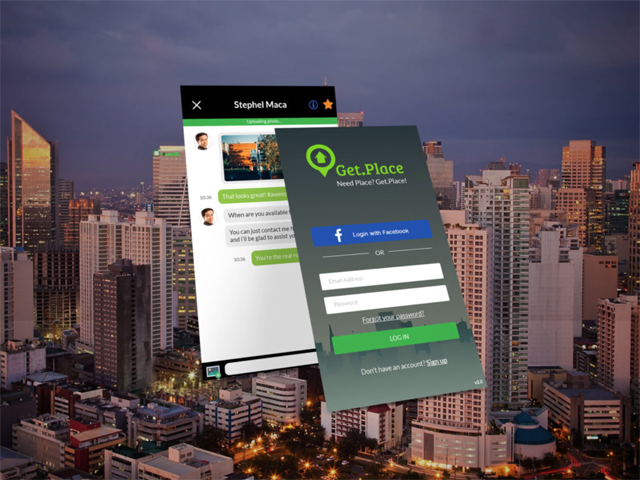 Shabibi and his team are now working on new projects such as Get.Place (get.place), a real-estate platform that connects clients to brokers in Metro Manila in real-time on mobile and web, Constellation7 (constellation7.com), Magnitude.ph (magnitude.ph), Ziptastic (ziptastic.co) and more. “Each solves significant problems in their respective industries. 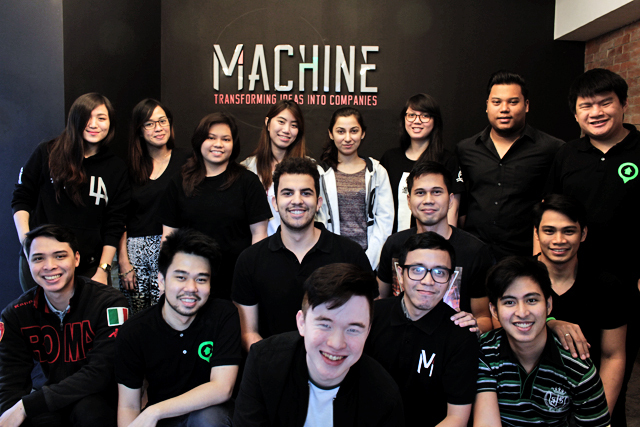 The reality is, this is just the start of an amazing journey for Machine Ventures and we are super excited about 2017,” Shabibi said. Another advice that Shabibi gives to fellow startups that are struggling is how important it is to validate the business model from the very early days. This is because there is a lot of flexibility in the company and you can make sure that the unit economics of the model work. “Not being afraid to play around with the model early on teaches you a lot of lessons in terms of revenue generation,” he said. In the end, having strong financials will always be the most attractive to the investors. At the same time, with solid cash flows, you may not even need investors to grow. This article was edited on July 3, 2018 to clarify that the paid-up amount of YesBoss Group’s 90-percent stake in HeyKuya Inc. is not its buying price of the equity interest from Machine Ventures.